Jonesboro’s Award Winning Spa. Eden Medial Spa is a full-service medical spa, boutique, and salon in Jonesboro, Arkansas. We offer spa & aesthetic services, skin care, cosmetic medicine, makeup, and all the latest jewelry trends. You’ll find all you need here at Eden Medical Spa & Boutique! Need a new skin care regimen? Schedule a skin care consultation with our Aesthetician Melanie! 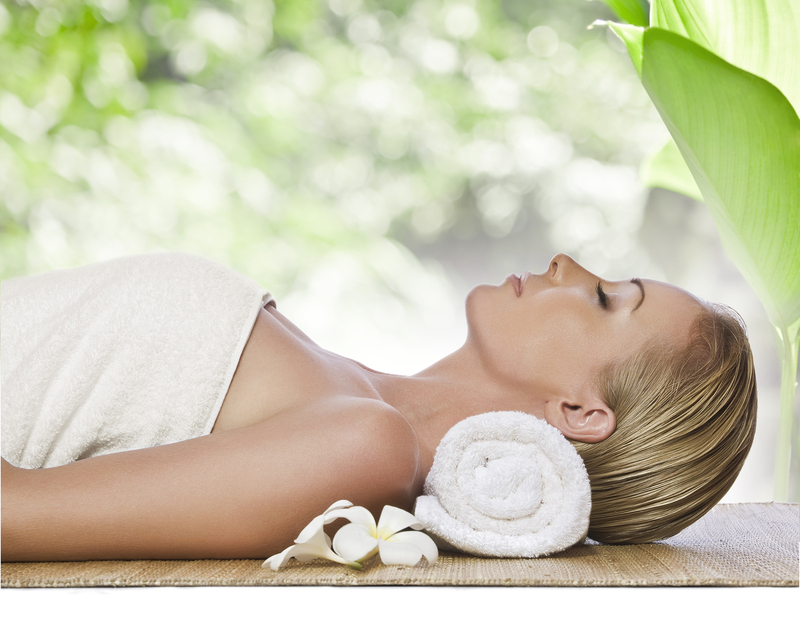 Do you enjoy a rejuvenating massage? Is a monthly facial your idea of “therapy”? Join the Eden Circle and experience the benefits of Eden Spa on a regular basis for membership prices! Eden Medical Spa, a place where state-of-the-art technology merges with luxury. We offer our patients a unique and unforgettable experience. 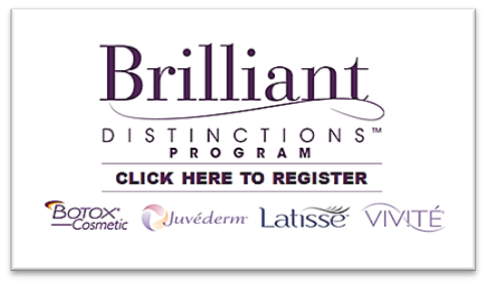 Come in for a free consultation and discover the secret to a beautiful new you. Let go of everything and immerse yourself in a different world – one where you are nurtured, guided and restored to your best self. Our expertly trained spa therapists aim to give you the ultimate personalized spa experience and will help you attain whatever results you are looking to achieve, be it to assist in a specific health or wellness need or to simply experience rest, relaxation, and rejuvenation. Re-emerge a new person, empowered, energized and revitalized. We offer a variety of spa services including skin treatments, body treatments, and massage therapy to Jonesboro and Northeast Arkansas.